DELTONA, Fla. — A city commissioner in Florida has refused a prominent church-state separation group’s request to stop reading Bible verses at the conclusion of public meetings. 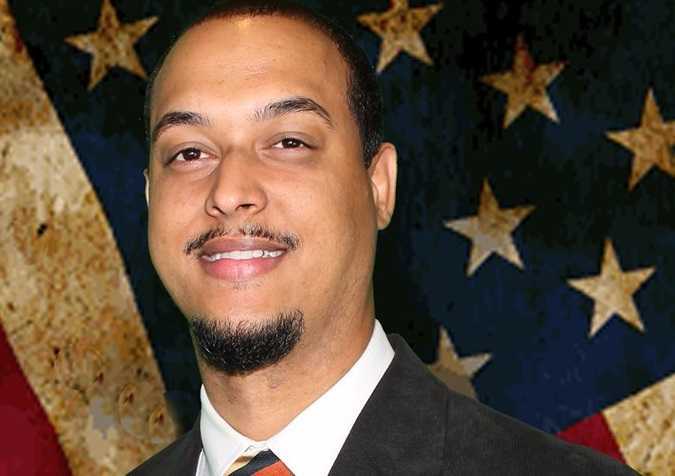 Deltona Commissioner Christopher Alcantara recently sent a brief and blunt response to Americans United for Separation of Church and State after receiving a letter asserting that his Bible-reading violates the Establishment Clause of the First Amendment to the United States Constitution. “Didn’t bother to read all of your letter. I am not going to stop. Have a great day. God bless,” he wrote. The organization said that it had received a complaint about Alcantara’s practices, and asked that he discontinue reading the Scriptures at city meetings before members of the public. “We write to inform you that government officials reading from the Bible or offering other proselytizing comments to the audience during a governmental meeting violates the Establishment Clause …, and to ask that Commissioner Alcantara stop doing this,” Americans United wrote. It asserted that requiring Alcantara to cease his readings would not violate his free speech rights since he is a city official speaking on behalf of the government. According to the local newspaper, the Daily Commercial, Assistant Interim City Attorney B. Scott George said that there isn’t much the Commission can do about the matter. Comments under Alcantar’s recent Facebook page about the matter varied, with some lamenting that the modern world seeks to remove God from government, and others arguing that if Alcantar doesn’t stop, the city could face a costly legal battle. “That’s why this world is in the state that it’s in because they’re trying to keep God out. But they can’t and they won’t,” one commenter wrote. Alcantara said that he is not promoting one religion over another and believes that some are simply offended because of the book selected.